Your Event, Your Way, It’s That Simple. Let us capture all your special event moments with professional photography and videography services. Call 585-865-1420 today! At The Party Connection, we have been professionally photographing weddings and events in the Rochester, Buffalo and Syracuse NY areas since 1985. We can also travel to Hawaii, Puerto Rico, or Mexico for your destination wedding! Call us today at 585-865-1420 to confirm your destination location. Personable, friendly, flexible and great with children! Our reputation speaks for itself. We understand that your wedding is one of the most anticipated days of your life. Our experienced photographers provide full coverage with no time limit. The Party Connection will be there every step of the way! At the same time, we take pride in our ability to step back, observe and capture all of the beautiful, unique moments as they unfold. All of our photographers are non-obtrusive, creative, flexible, professional, friendly and personable! View all of your proofs on a fun interactive disc in our studio or in the comfort of your own home. Choose the images you want to custom tailor your photography package. We offer albums, portraits, poster prints and novelties. Every wedding photography package includes a FREE engagement session! Capturing all those special memories that will last a lifetime…in motion! The Party Connection offers various no time limit packages – meaning you have us from start to finish – packages to choose from to fit your budget. 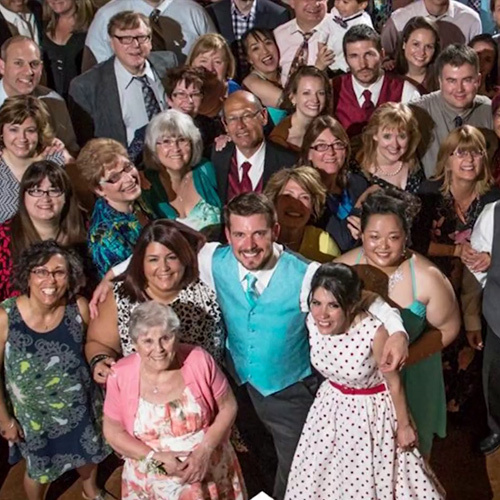 At The Party Connection, serving Rochester, Syracuse, Buffalo and all surrounding areas, our videographers provide professional coverage from start to finish! Instead of reliving your wedding or event simply by photos alone, call us to capture your beloved memories in motion. Allow the expert wedding videographers at The Party Connection to help preserve those memories for you. To further personalize your video memory our edited packages include: special effects, different wipes, swipes & dissolves, animation, black & white, music, pictures, titles and special messages from family and friends are added. Our unedited package includes full coverage from start to finish – no time limit – and special messages from family and friends. Let the professional, experienced videographers capture all the once-in-a-lifetime moments throughout your special event to save and cherish for the rest of yours. The Party Connection uses state of the art digital equipment. We are creative, flexible and non-obtrusive. We also do video grams, transfers of pictures, old movies and tapes transferred to DVDs. Videography is available for weddings, destination weddings, and all events. Nothing captures a personal, beautiful, or hilarious moment like a photograph. It allows you to relive that memory any time you wish. At The Party Connection, we have the skills and resources to commemorate your loved ones forever in a quality portrait taken in our studio. 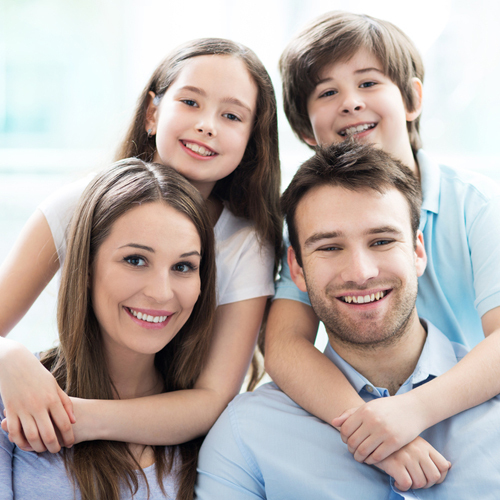 Whether you’re looking for a family portrait, headshots, ID Badges or a Christmas or Holiday Card, we can help. We can even turn your memories into novelties so you can carry them with you always. How about a picture of your children on your coffee mug? Or a portrait of your favorite pet printed on a cozy blanket? Yes, we can even take portraits of your beloved pets. While they’re not allowed inside of our studio, we’re more than happy to come to those in the Buffalo, Rochester, and Syracuse areas for a personal pet photo shoot. With a variety of props, backdrops and settings our friendly and professional photographer can mold your portraits to fit your desires. We guarantee a fast turnaround on getting you your portraits, and can provide them in hard copy prints, wrap around canvases, or as digital images on a CD for you to share with your friends and family.